June 13th, 2015 | EarthBound, MOTHER 3, Smash Bros.
Yui sent this in a little while ago – it’s about a couple fan-made mods for Super Smash Bros. Brawl that are EarthBound and MOTHER 3 themed! over at http://smaaaash.net/ …you can take a look at some brand new EarthBound stages he’s just recently finished! First off there’s Osohe Castle, i remember you or someone else on sm.net talking about this stage a long time ago. i picked it up back then, it was awesome but it was very basic then. he’s completely redone the stage now. it’s very impressive! Second is a stage i’ve been mega hyped for a few months about; Lumine Hall! 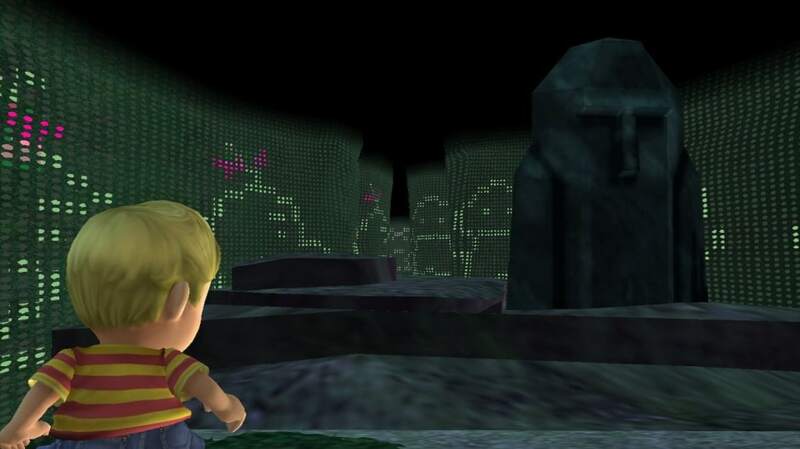 it has an interesting stage layout, and the cave lights up with memories of the games! Isn’t that cool!? The stages are both littered with awesome references, Sam has a very professional touch to these, i think. This is incredibly amazing work and clearly took a lot of skill and dedication! Nice job, Sam! These stages are amazing!! I really like this guy’s comics too. Nice work! I also saw the announcement. I’m so excited. When I saw it, I shat my pants. This means we could have a possibility of Ninten in Smash!! When I saw it, I shat my pants. This means we could have a possibility of Ninten in Smash!!! EARTHBOUND 0 IS BEING OFFICIALLY RELEASED IN AMERICA AS EARTHBOUND BEGINNINGS! Earthbound Zero is being released in AMERICA!!!!!! Will Tomato’s MOTHER 1+2 translation be taken down in light of this news? 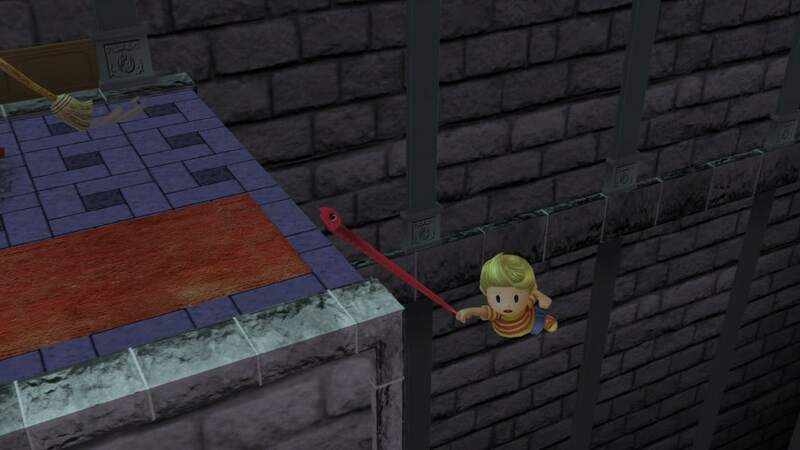 Mother 1 is my favorite but I’ve been waiting with hype for Sam’s stages. Dinner these came out my Smash Bros experience has never been better. I put lumine hall over pirate ship so I could use a ton of music.